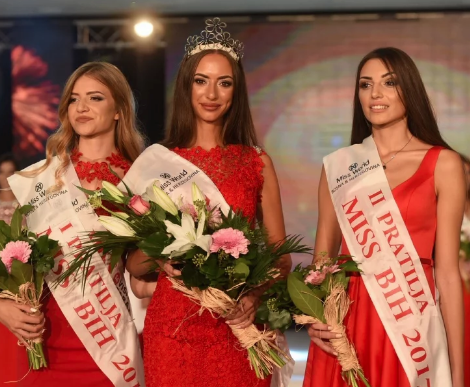 24 years old Aida Karamehmedovic has been crowned Miss Bosnia and Herzegovina 2017 to be Bosnia and Herzegovina representative to Miss World 2017 to be held in Sanya, China in November. The event was held at the Hotel Terme in Sarajevo last weekend. VOTE: Who should win Miss Universe 2017?